Everybody knows how cute pandas and sea otters are. 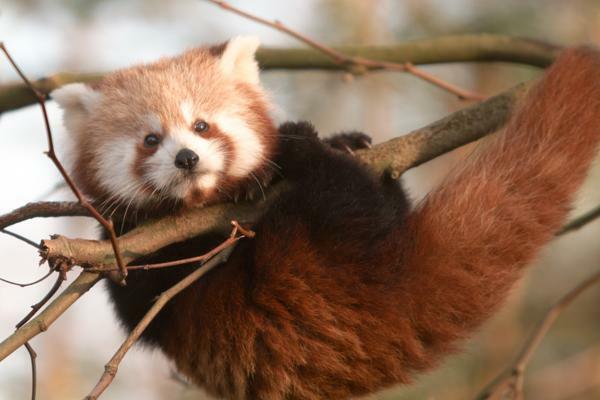 Check out these cute animals that are off the beaten track. Actress Anna Kendrick describes a red panda as every adorable animal combined into one. Unfortunately, these cuddly animals are threatened by deforestation and hunters looking for its fur. 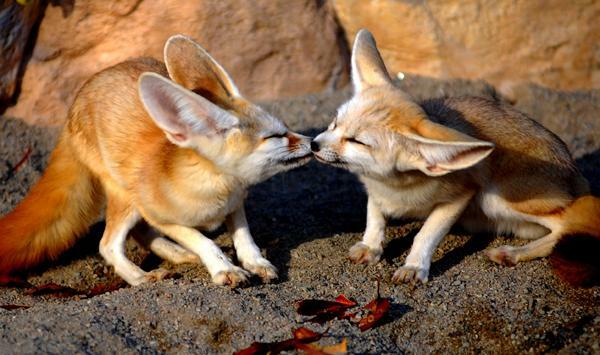 The fennec fox is native to the Sahara in Africa. Its large ears help keep it cool from the desert heat. Some foxes are bred in the United States to be exotic pets. The pudu is the smallest deer in the world. It's native to South America and little is known of its habits because of its extremely shy nature. 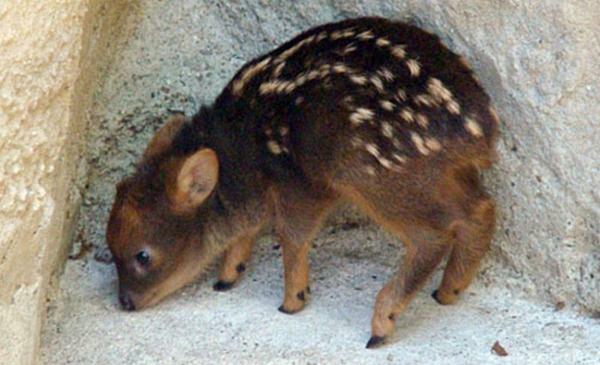 An adult pudu weighs about 13 lbs. 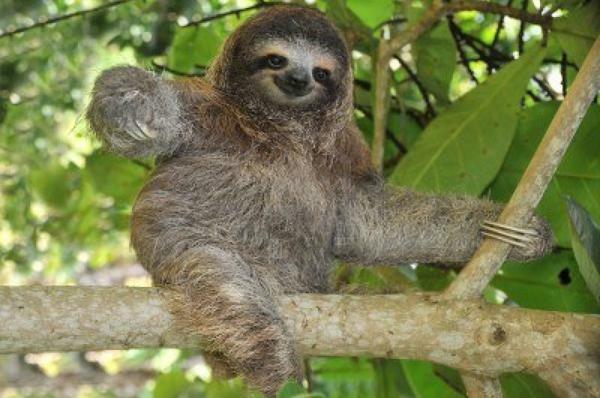 The dwarf sloth is 40% the size of a regular sloth. 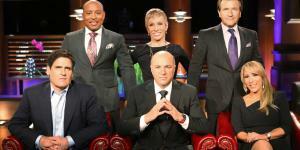 They live exclusive on a small island off the coast of Panama. They are critically endangered, as there are only 79 left in the world. 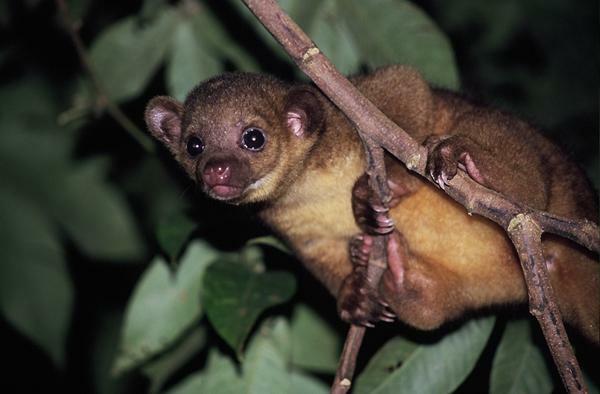 Kinkajous are a relative of the raccoon and native to the Amazonian rain forest. Paris Hilton recently had one as a pet named 'Baby Luv'. 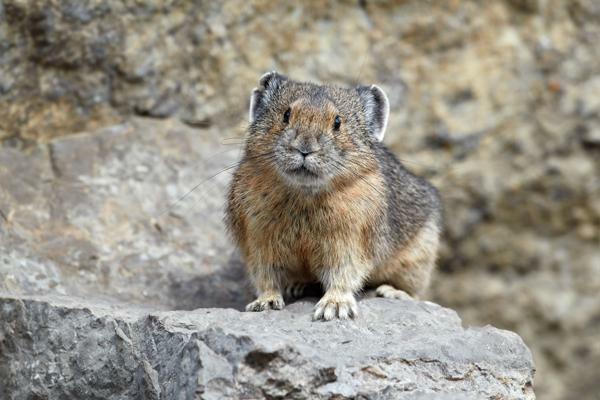 A close relative of the rabbit, the American Pika lives in the Rocky Mountains. 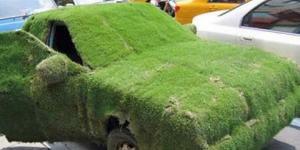 Their numbers have started to decline in recent years as global warming has reduced its habitat. 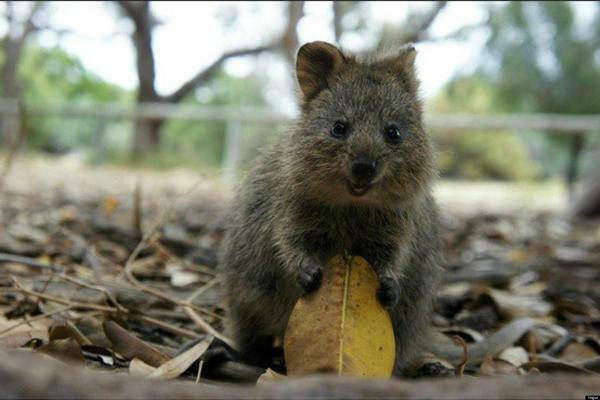 The quokka is a small marsupial native to Australia. The quokka has no fear of humans. A popular past time of visiting tourists is to take selfies with one of these friendly animals. 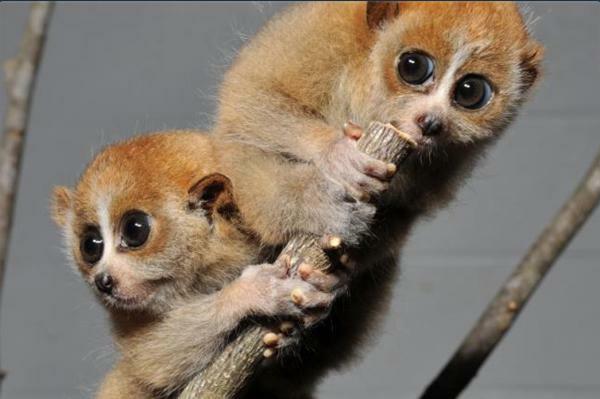 The loris is an animal that lives in the jungles of India and Sri Lanka. It is extremely slow moving, and its big eyes help it see at night, when it comes out to look for food. 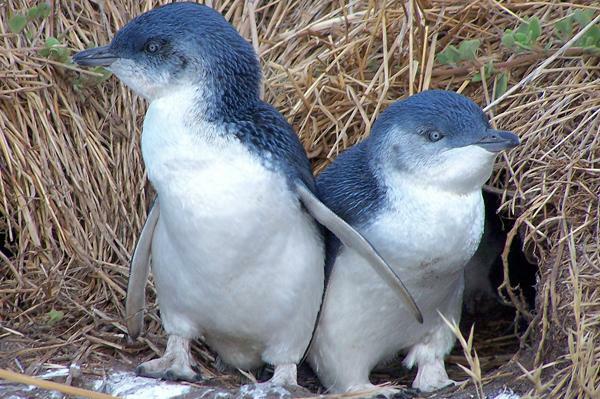 The little blue penguin is the smallest of the penguin family. They are native to Australia and New Zealand. 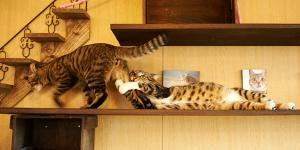 They primarily eat small fish and squid. 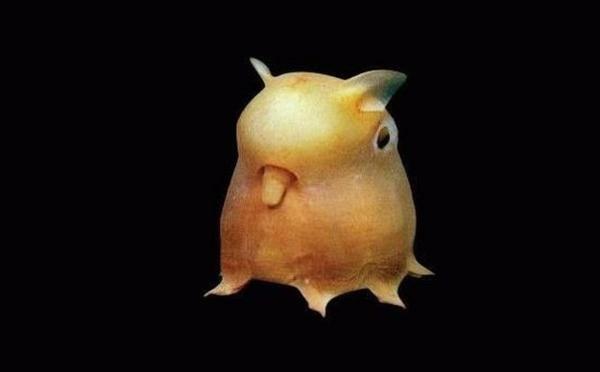 The dumbo octopus looks more like a cartoon than a real animal. Don't look for him on Sponge Bob, but you'll have to go 2 miles under the ocean where he uses "ears" to help propel him.